Two years ago, we announced that we were bringing our unique and broad portfolio of cloud-native products, technologies and services together in one place: Google Cloud. 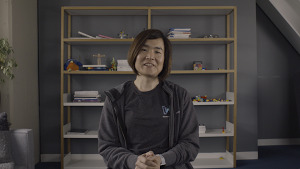 Since then, we’ve talked about everything from helping Japanese farmers take advantage of deep learning to powering popular video games to welcoming more than 23,000 attendees at Google Cloud Next ‘18. It’s been a remarkable journey, and we can’t wait to see what the future brings. Google Cloud has been growing by leaps and bounds, and so has the number of stories and announcements we have to share. 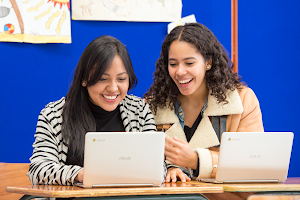 So what better than to bring it all together in a brand-new destination: the Google Cloud blog. Whether they’re looking for in-depth how-tos, technical deep dives, or best practices from inside Google, our new home gives our enterprise and business readers a dedicated place for cloud content tailored to them. 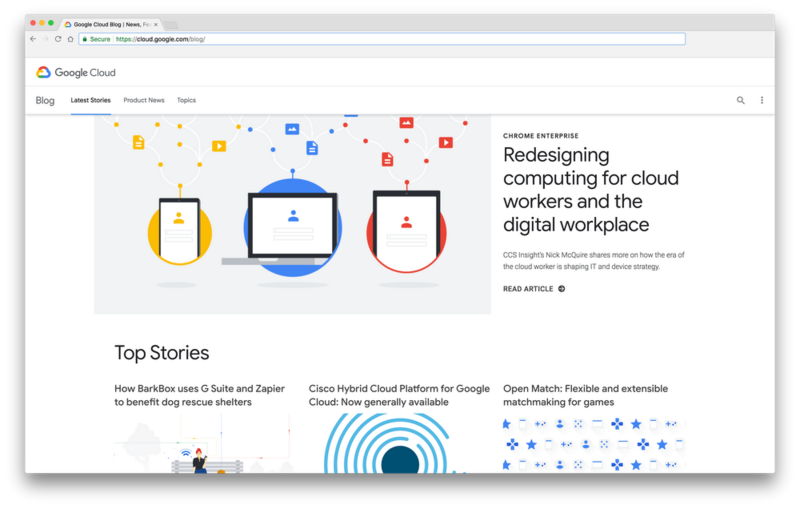 From here on out, the Cloud blog is where you can find the latest news from Google Cloud, G Suite, Chrome Enterprise and more. At the same time, we want to be sure that Keyword readers won’t miss the latest news from Cloud, and vice versa. So we’ll be publishing monthly news updates on both sites to make sure you’re up to date. Have ideas for content you’d like to see on the Cloud blog? Let us know. Thanks for reading!